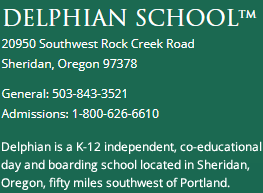 Delphian School is different. And it’s not for everyone. The education our students experience requires more effort and a higher level of responsibility than is typically found in other school settings. 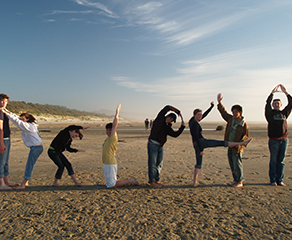 So, who thrives at Delphian? 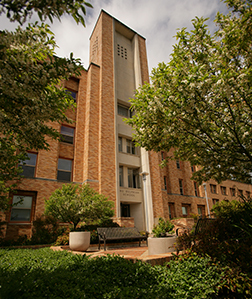 Students who connect with our program and philosophy. Students who want more from their education than memorizing facts for tests. 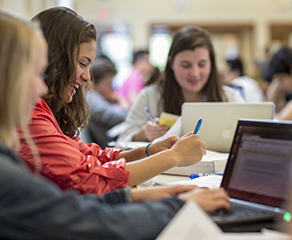 Students who feel that an educational environment which allows for independent study will help them reach their full academic potential; those who desire a learning environment that requires them to explore ideas, to develop critical thinking skills, to ask questions, and to seek their own path. All students face challenges in their academic learning. 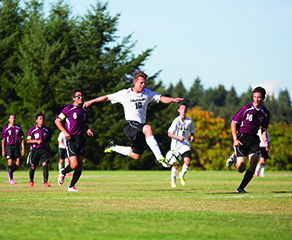 Delphian invites students to tackle those challenges head-on and gives them the tools to do so successfully in an environment where it is also safe to fail. 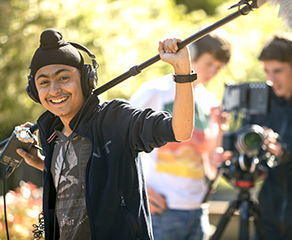 You’ll find details on applying to Delphian in this section of our site, as well as application materials to get you started. 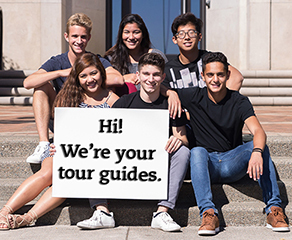 For questions about our admissions process and policies, our academic-year or summer programs, or to schedule a visit, please email or call us at 1-800-626-6610 or 503-843-3521.